We get it, you’ve been stuck climbing in the gym all winter. 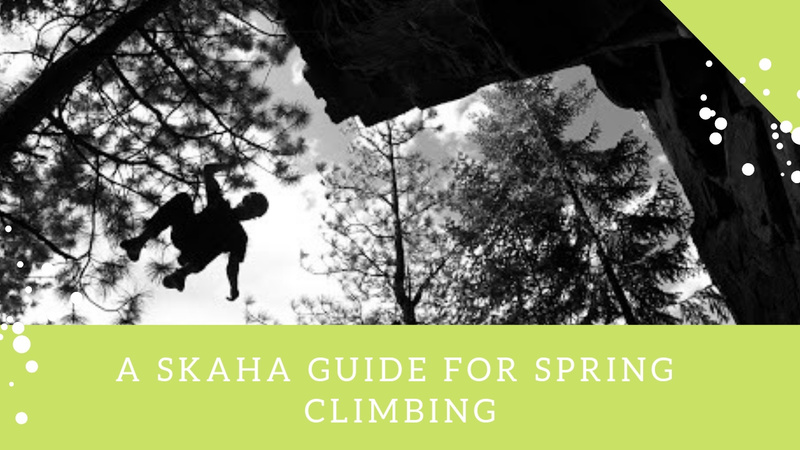 You're tired of the crowds, that weird foot smell that all gyms have, and the feelings of inadequacy as you get smacked around by routes made out of plastic. Suddenly its April, and you're at your breaking point, you NEED to climb some honest to god rock, but it’s spring in the Bow Valley and the weather is rapidly changing from 15°C in the sun to 2°C and snowing . Luckily for you, there is a great alternative; Skaha Provincial Park, a gem in BC’s Okanagan desert. Every winter it's the same, we get crazy cold temperatures for a couple of weeks (a month as of last February), and then out of no where, we'll get a few days or weeks of really nice temperature - usually above 10°C - when you'll see everyone around town get their flip-flops out, and their bikes, and also their ropes in order to hit the nearest crag. In order to help you choose where to go, we did a short list of the crags to check out when the weather gets nice again. If you are thinking about trying out ice climbing this winter, we want to make sure you can take an informed decision. 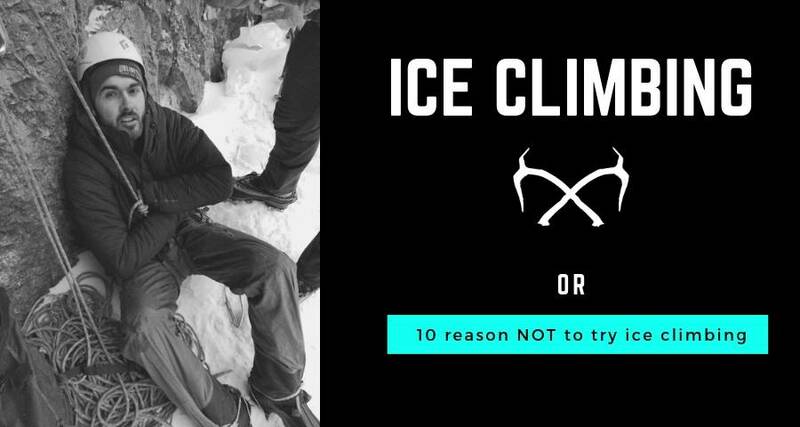 That's why we've decided to make a list of 10 reasons NOT to try ice climbing. Hope you enjoy it! Does this crazy looking J-shaped piece of carbon live up to its hype? Or is it just too specialist for mere mortals who can't crush M14 and win gold in comps? 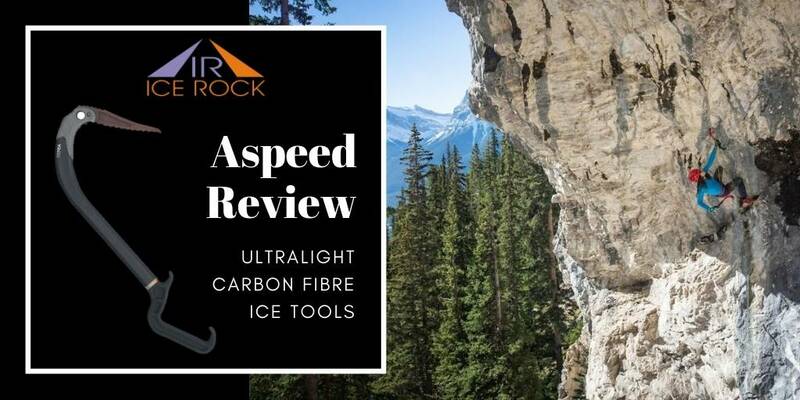 Kevin tested the Ice Rock Aspeed ice tools for us and here's his take on it.